Clarks Drew Sky, girls first walking shoe. 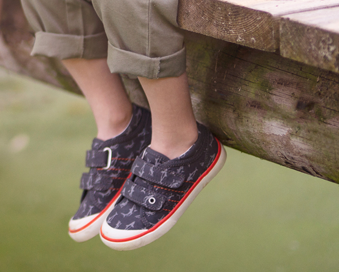 These sweet, single bar, buckle fastening shoes have a true 'mini-me' look about them. 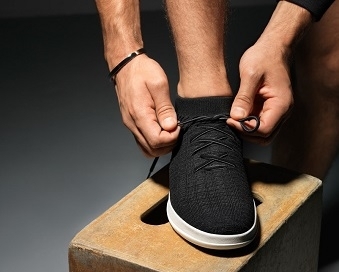 The buckle fastening allows for a secure and adjustable fit, whilst the durable and lightweight rubber sole make it ideal for everyday wear.